Our Children's Year In Books is designed to encourage the growth of young bookworms. Whether the child is already an avid reader or needs help kickstarting their reading life, this monthly book subscription will soon have them devouring the best books month after month. NEW! Each book comes with a different monthly special edition bookmark designed by artist Cressida Bell. 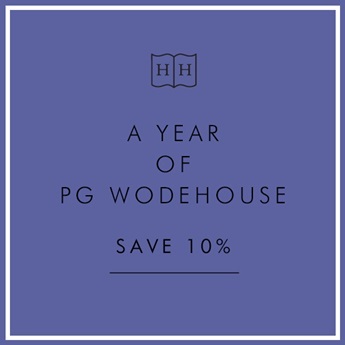 PLUS Recipients are entitles to 10% off all new books ordered from Heywood Hill during the lifetime of their subscription. After an optional reading consultation with either the parent or child our expert children's booksellers will select a book each month chosen to entertain and quietly educate the bibliophiles of tomorrow. Each book is chosen to suit the specific child's reading interests and age and will include selections from much loved classics as well as the latest best books. This subscription is a wonderful start to a lifetime of reading and collecting. 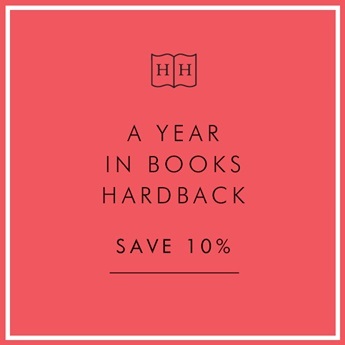 If you have any particular requirements for your proposed Year in Books we would be more than happy to discuss the options. Please leave us a message in the notes box on the checkout page and we will contact you directly. 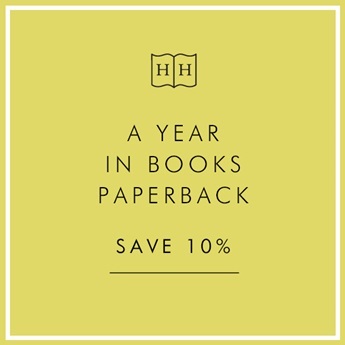 A Year in Books subscription can be purchased worldwide. An additional one-off postage cost for subscribers outside the UK will be added during checkout. 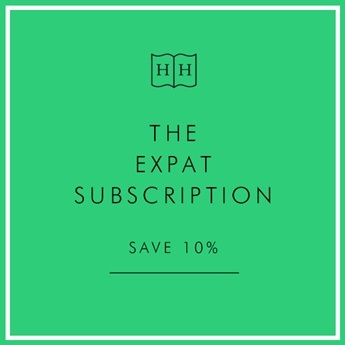 Complete the checkout process as normal and we will add 12 months of reading to your subscription. A new voucher confirming the renewal will be sent to either the purchaser or recipient. Please let us know where you would like the voucher to be sent in the notes box at the checkout. Your voucher will be sent out on receipt of your order. Your monthly book parcels will begin at the start of the following month. UK postage & packaging included. Recipients can be based anywhere in the world. Please contact the shop for postage costs for those outside the UK, EU or USA.